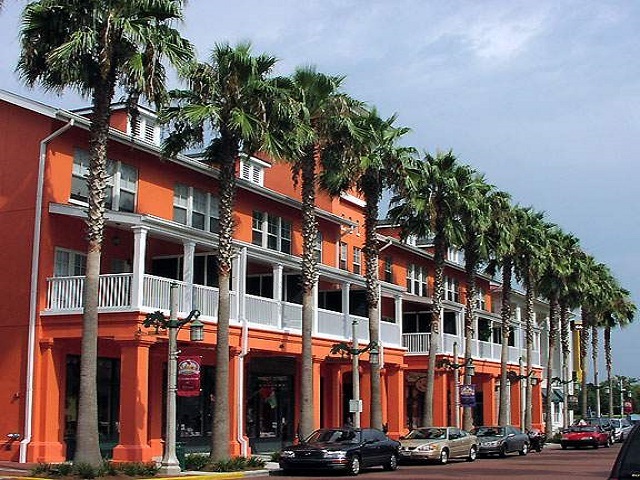 Florida Continues to be without a doubt, the most popular vacation and holiday destination in the world. 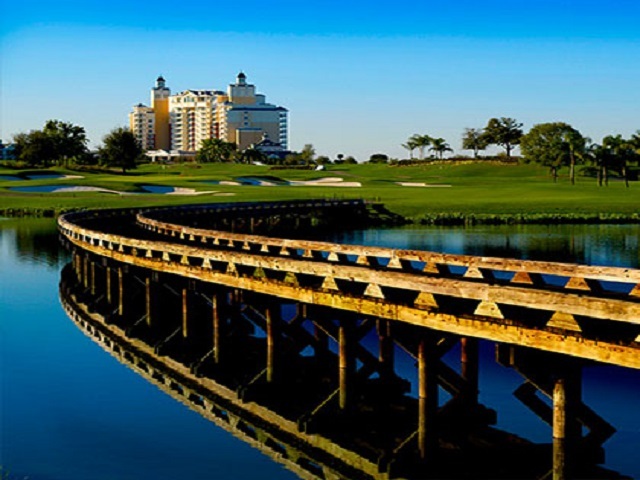 With spectacular Weather all year round and the availability of every type of entertainment and recreational activity “under the sun,” it is no wonder millions of visitors choose to return to Florida year after year. 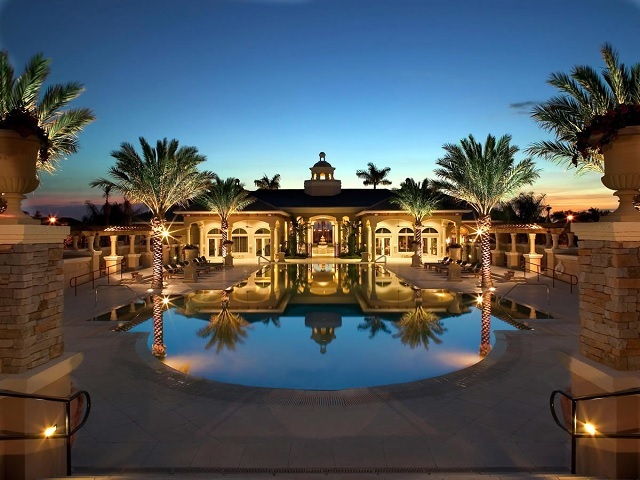 Recently, many Florida visitors have discovered the advantages to staying in a holiday home instead of a hotel. Holiday homes provide the perfect environment for families of any size with spacious living areas, choice of bedrooms and private swimming pools. Other important factors include peace and quiet, as well as the convenience of being able to cook a meal and eat inside or out any time of the day. Once a family enjoys the comfort and luxury of renting a holiday home and realizes the exceptional value it provides, very few will ever turn back to staying in a hotel. 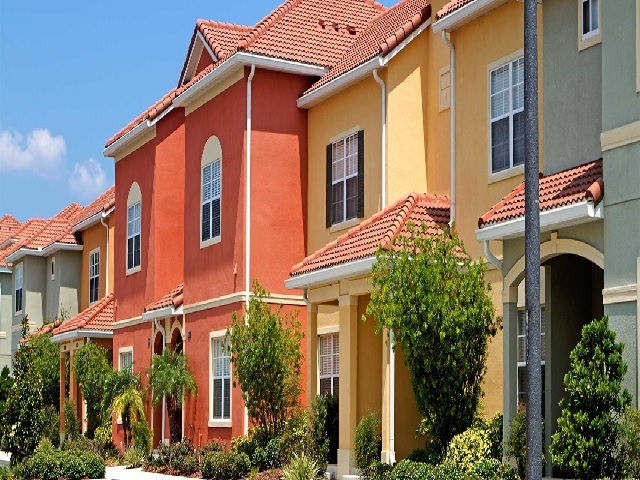 Combine these factors with the low cost of holiday homes and you’ll see how owning a home in Florida can create tremendous rental returns and become an incredible investment opportunity. 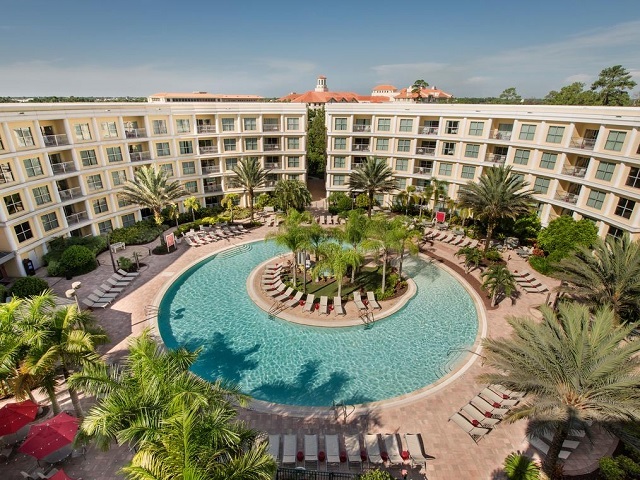 Fully Furnished 2 and 3 bedroom Condo-Hotel with Waterpark in a prime position in the Disney Orlando area. 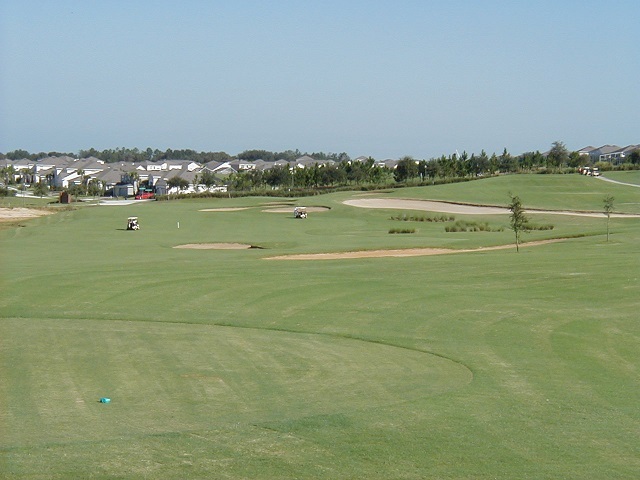 Resort Golfing community with both multi and single-family homes available. Perfect place to vacation, and to keep coming back! Minutes from Orlando’s world-famous excitement. 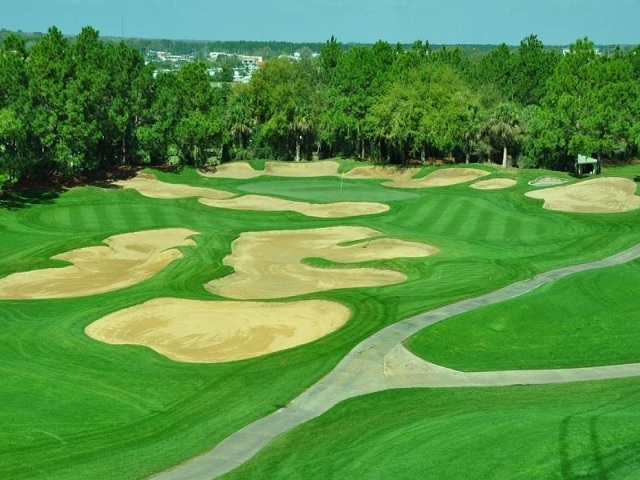 A beautiful gated golf community that offers residents luxury amenities in a convenient Central Florida location. 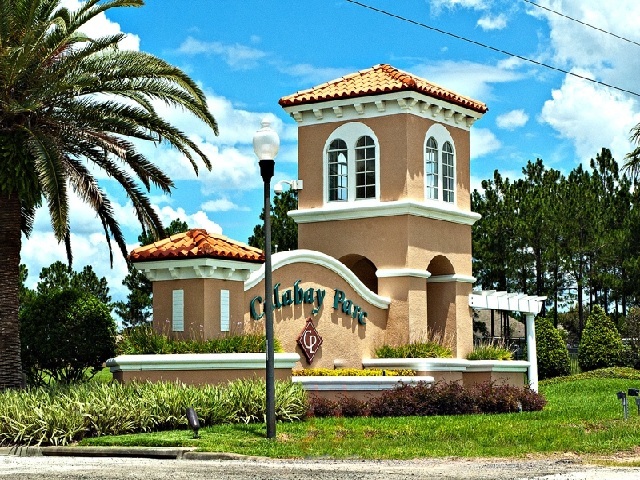 New vacation home community featuring luxury clubhouse, pool, and amenities near Disney Orlando. 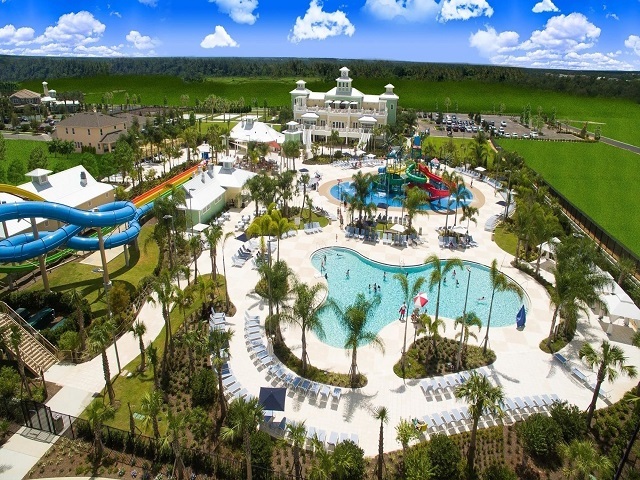 A luxury gated resort community with 3 to 9 bedroom pool homes now available in the Disney Orlando area. 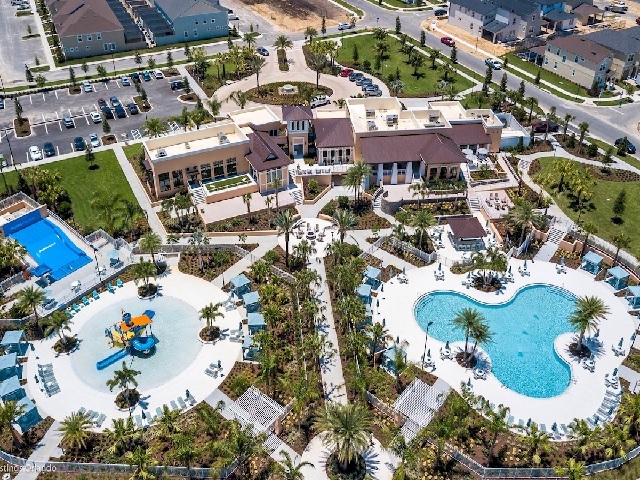 New community of luxury custom, single-family homes in Walt Disney World Resort with access to the Four Seasons Resort Orlando at Walt Disney World Resort. 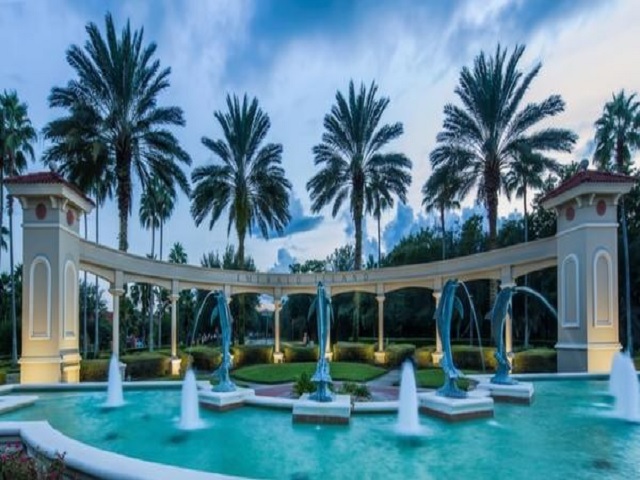 Well appointed Orlando vacation home community with homes for sale in one of Florida's prime destination areas. 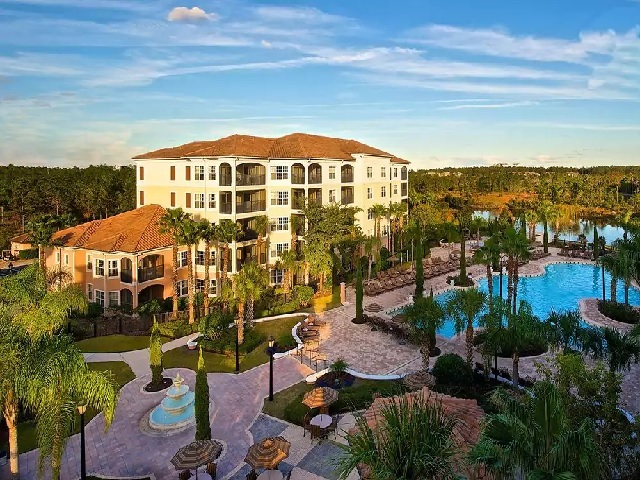 A resort vacation villas designed and priced to make your dreams of the ideal Orlando, Florida vacation home come true. 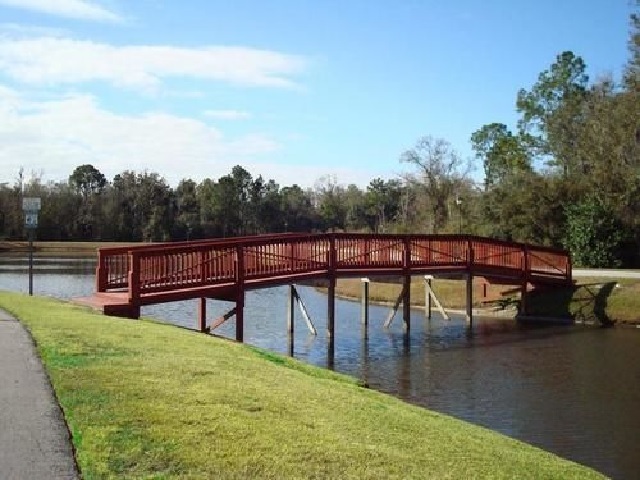 A private, gated community which is surrounded by 200 acres of beautiful natural Florida woodlands and lakes with amazing resort amenities! 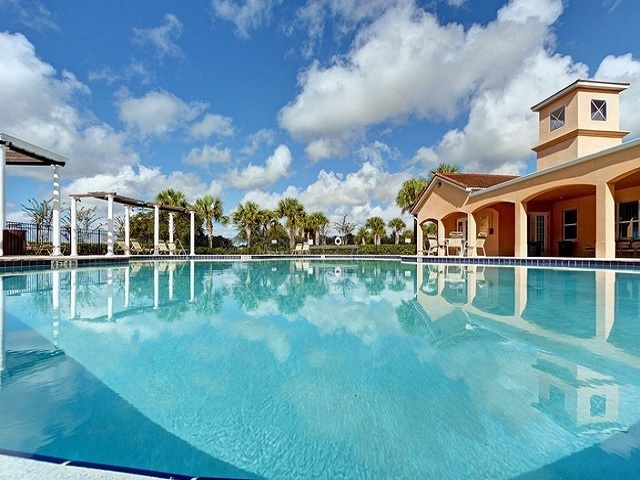 Luxurious Reunion townhomes & vacation homes for sale, just minutes from Walt Disney World. Offers private, peaceful living in the heart of one of the most desirable destinations in the world. 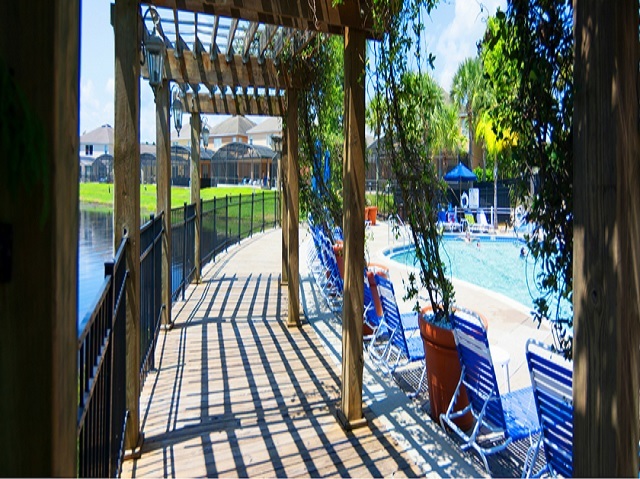 A security gated resort with lush landscaping throughout the community encircled by woodlands and wetlands. 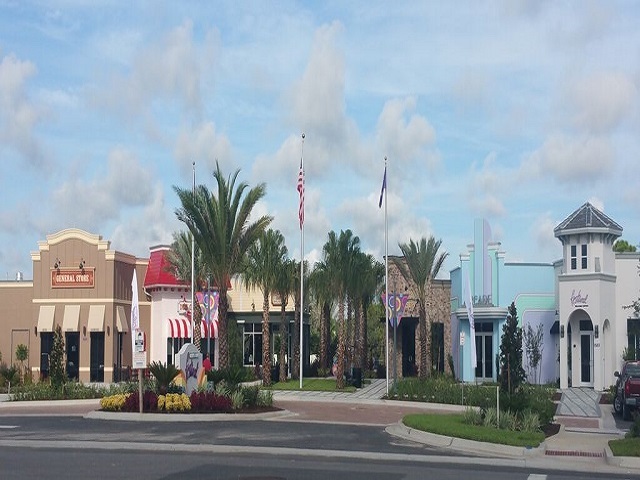 Exclusive gated development of executive 3 and 4 bedroom vacation town homes in Orlando. 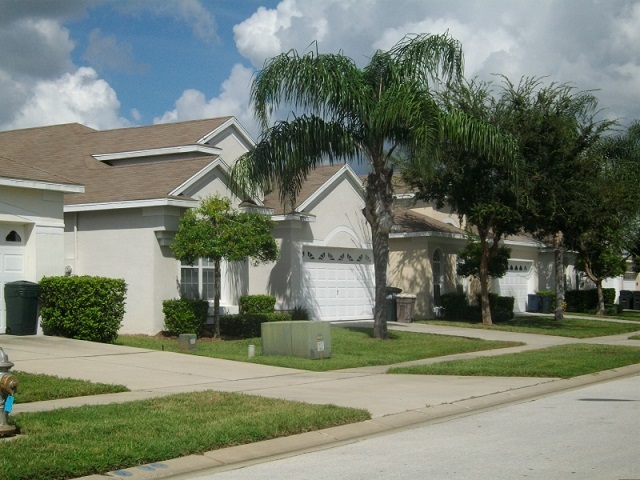 Privacy and relaxation for your Orlando, Florida holiday with 3, 4, 5 and 6 bedroom vacation pool home rentals. 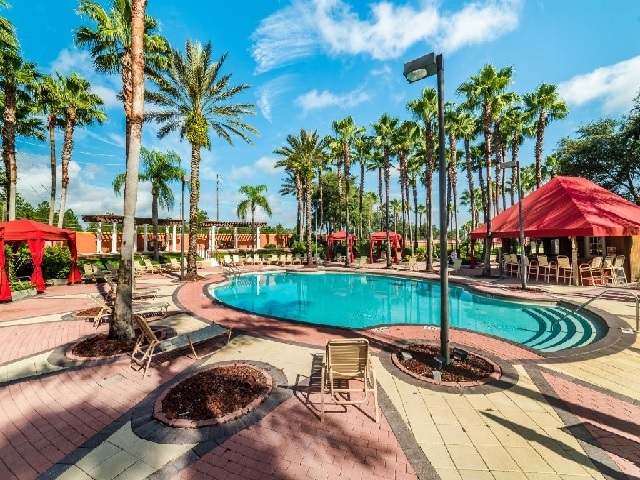 Perfect location for vacations and for business travelers visiting Orlando Florida. 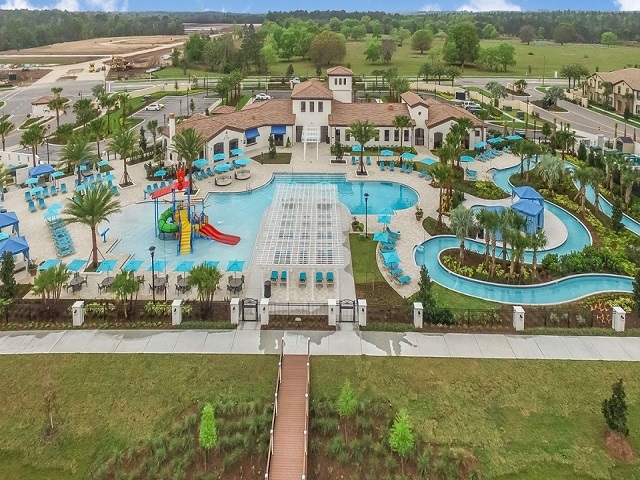 Gated resort community resort with homes that range from condos, townhomes, and single-family pool homes. 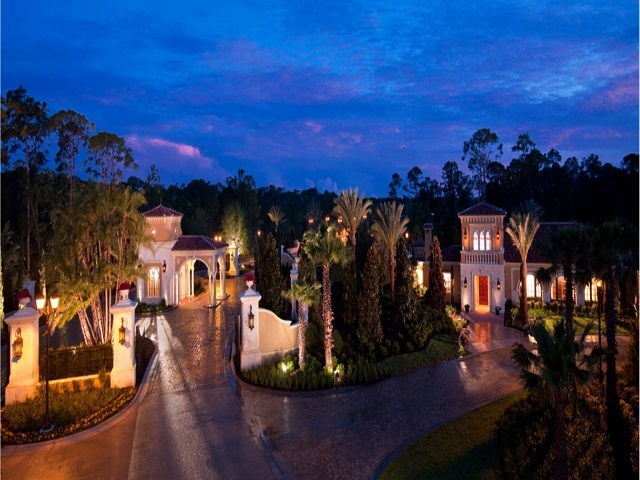 Exclusive Gated Community of 5, 6 and 7 bedroom executive vacation homes. 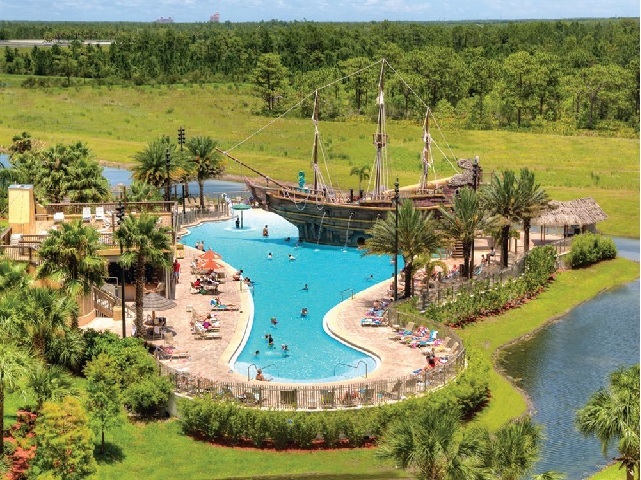 A peaceful place to come home to, yet is so close to all the excitement of Walt Disney World® Resort. 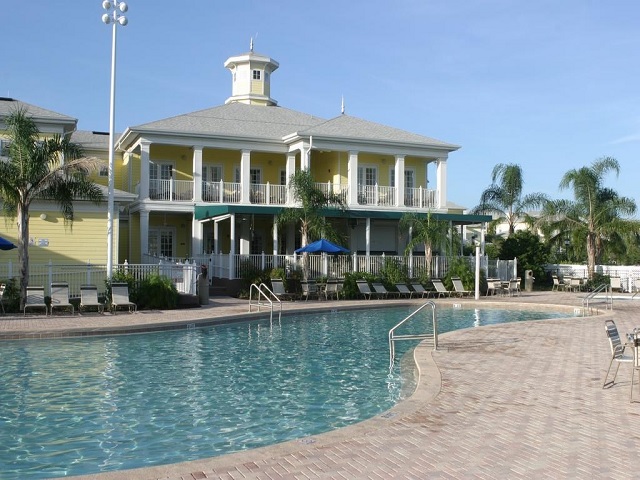 A gated community of upscale vacation home rentals, situated just minutes away from Disney. 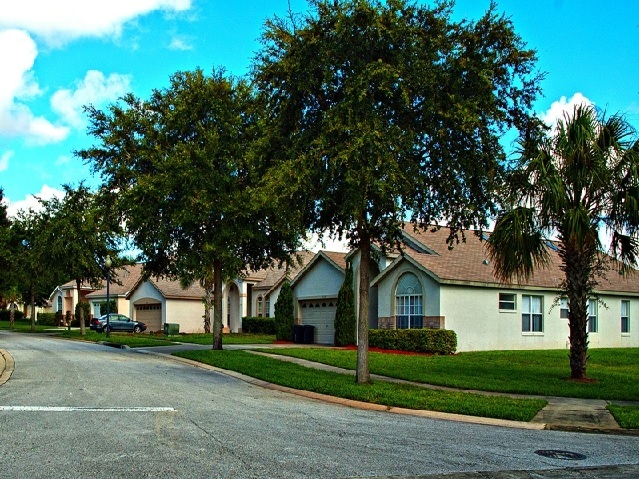 A community of tree-lined streets and a well laid-out community. 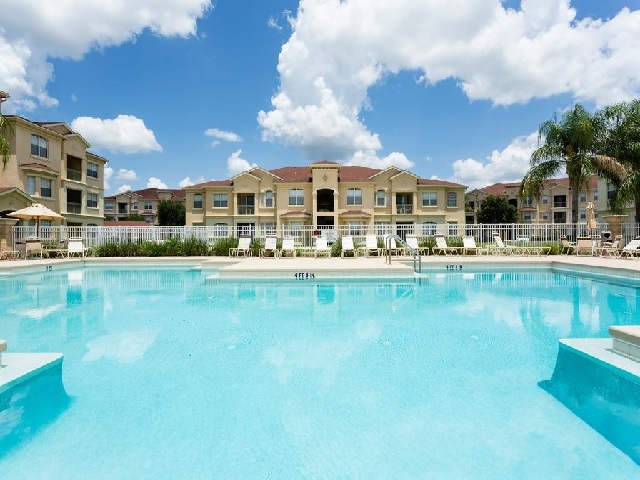 A gated vacation home condo resort community that's just minutes from the theme parks and attractions of Disney. 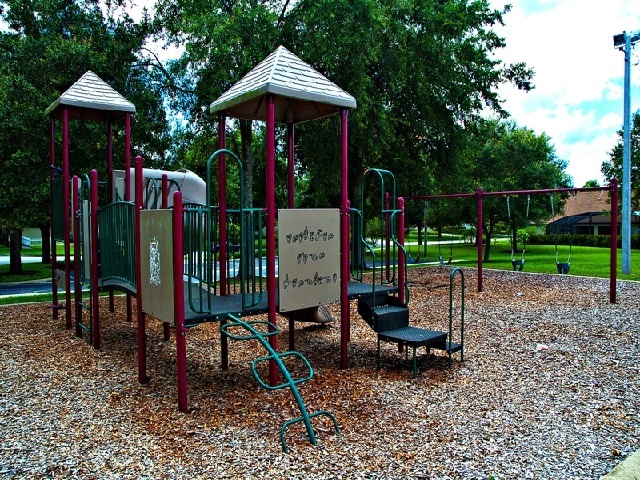 Beautiful gated community of vacation homes and residential homes with a relaxing park-like environment. 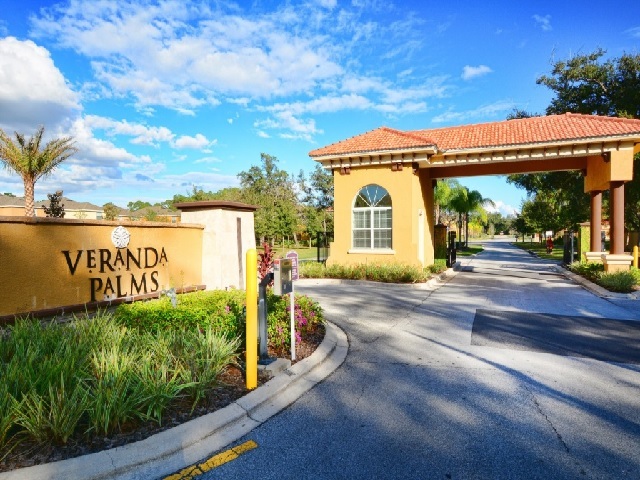 Beautiful homes in this resort community provide elegance and easy living with generous open living areas. 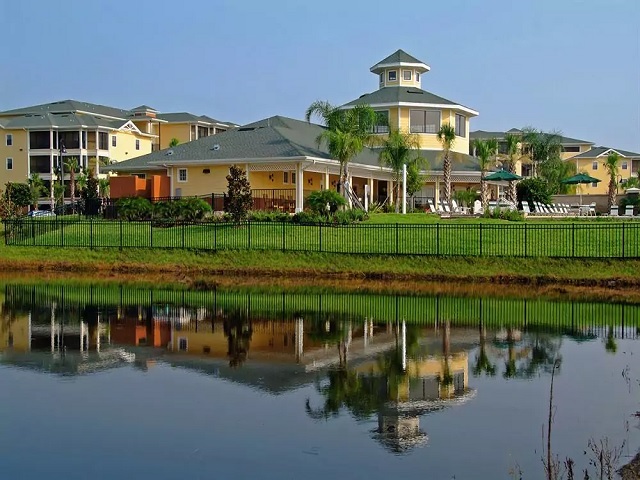 Executive 3, 4, 5 and 6 bedroom vacation homes for your family are sure to feel special when you stay here. 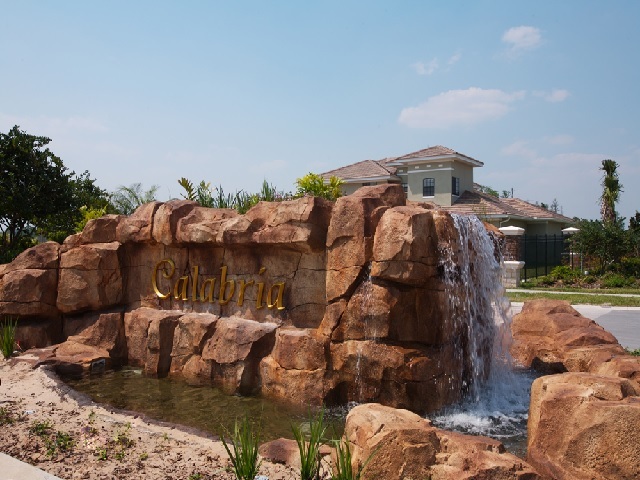 Upscale community of 4, 5 and 6 bedroom Mediterranean style homes located just minutes the theme parks. 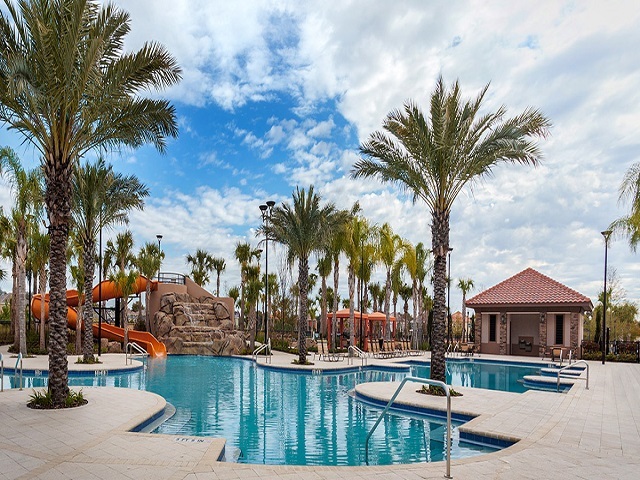 Everything about Celebration reflects relaxed, fine casual living at its best. 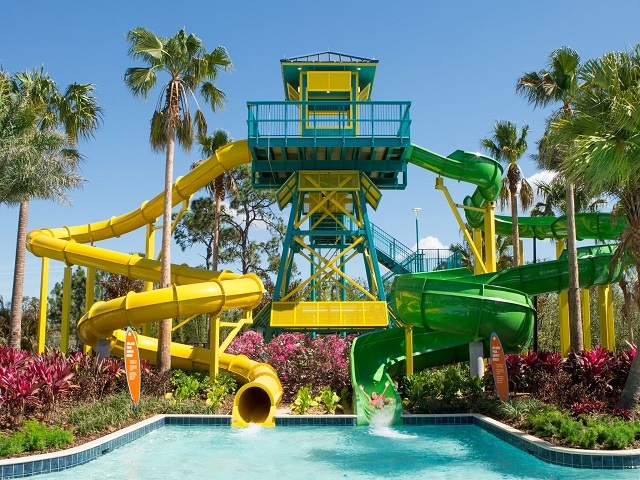 3, 4, 5, 6 and 7 bedroom vacation rental villas and pool homes on quiet wide streets is the perfect base for your next family vacation to Disney. 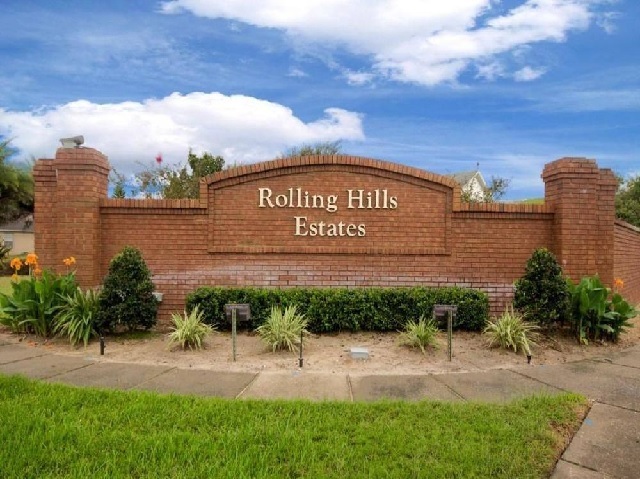 Popular community of 3, 4 and 5 bedroom pool homes nestled in the hills and lakes. 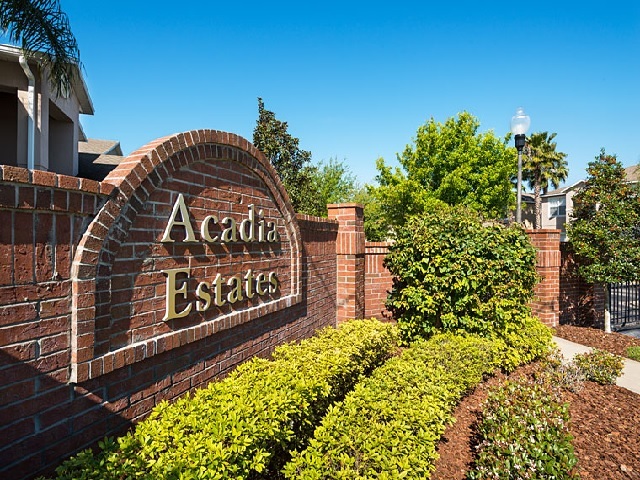 Close to dining, restaurants, shopping and all area attractions this community is set among the rolling fairways. 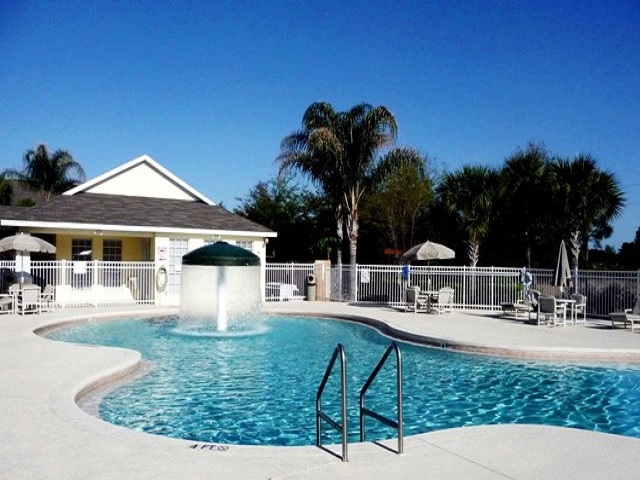 Premium vacation rental homes that is situated just 5 minutes away from Disney. These exclusive developments 3, 4, 5 and 6 bedroom villa situated in lush green walks and visited by white Herons and Egrets. 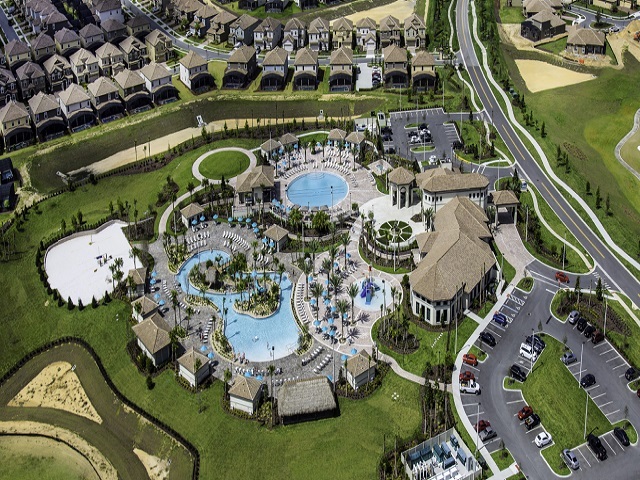 Condos and town homes at Oakwater range in size from 1,036 sq. ft. to 1,777 sq. ft. of living space and include a one-car garage. 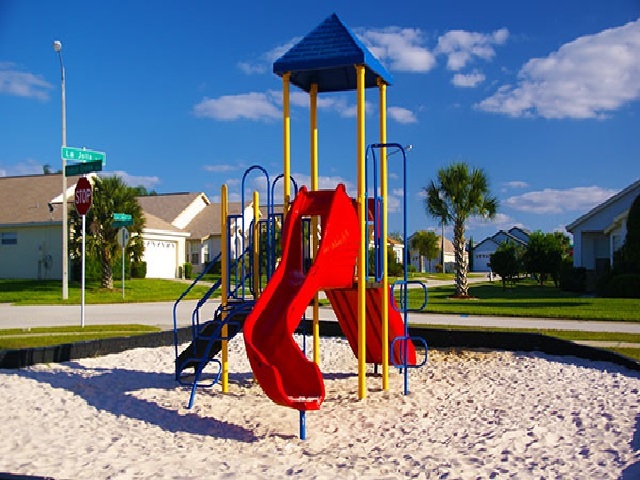 3, 4, and 5 bedroom vacation homes with pools and has lots of community features for your family to enjoy while on vacation. 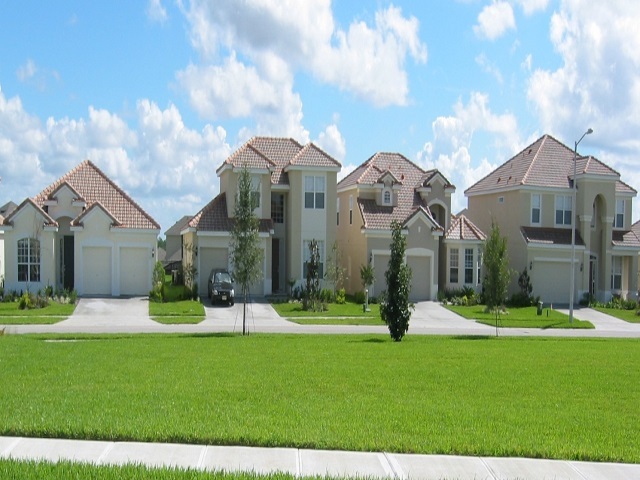 3, 4 and 5 bedroom villas surrounded by wide boulevards, open grass areas, and small lakes. 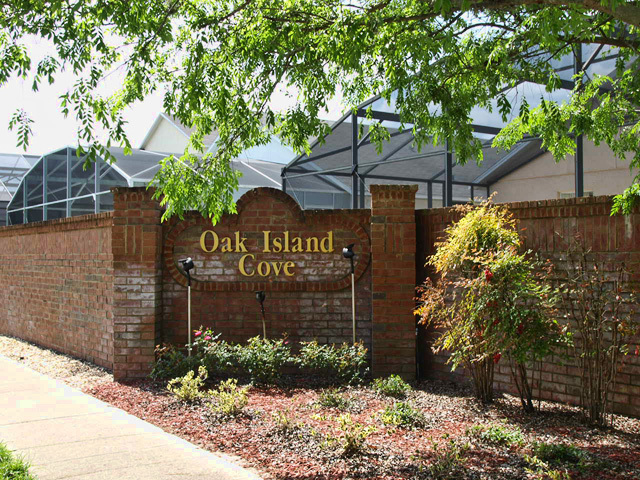 Private community of vacation homes set in spacious lots with executive-style floor plans and amenities. 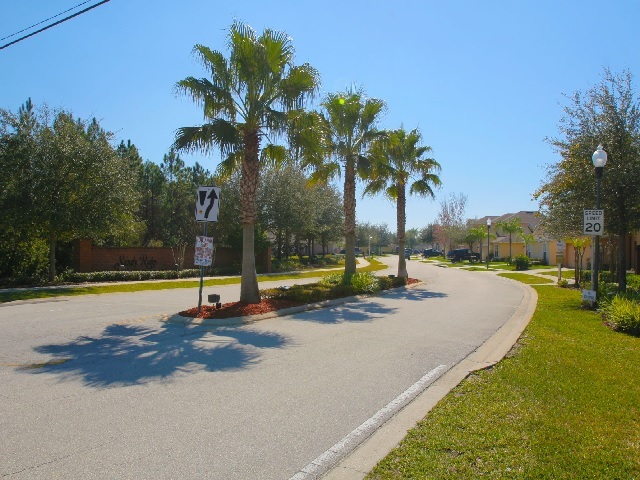 This gated community is just minutes from the fun and attractions of Orlando. 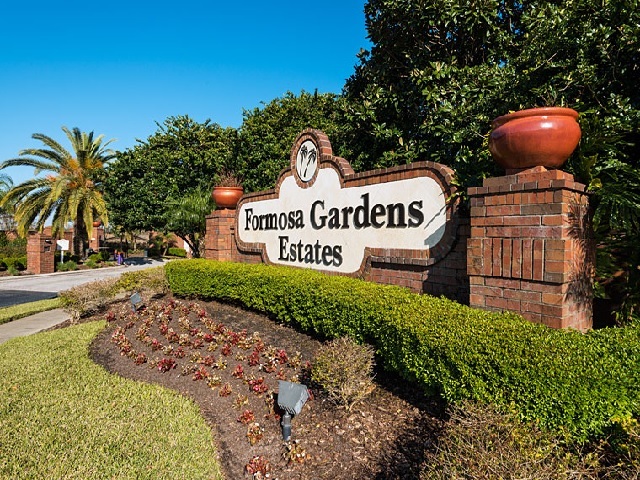 2, 3 and 4-bedroom condo style suites with full kitchens, a dining area, living room with large screen television and a private balcony, and offering space to relax. 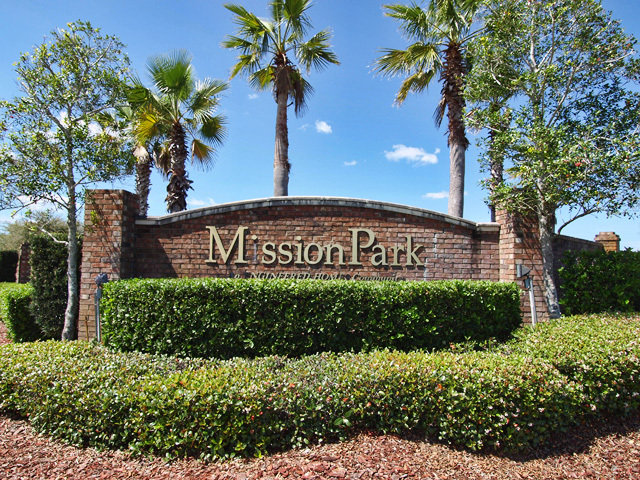 2 and 3 bedroom suite accommodations and is located on the World Famous International Drive in Lake Buena Vista near SeaWorld. 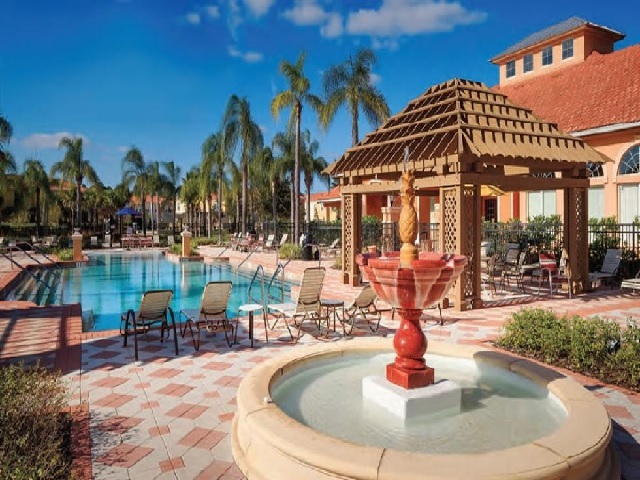 612-unit luxury condo-hotel community in Mediterranean Style located just minutes from the entrance to Walt Disney World in Orlando Florida. 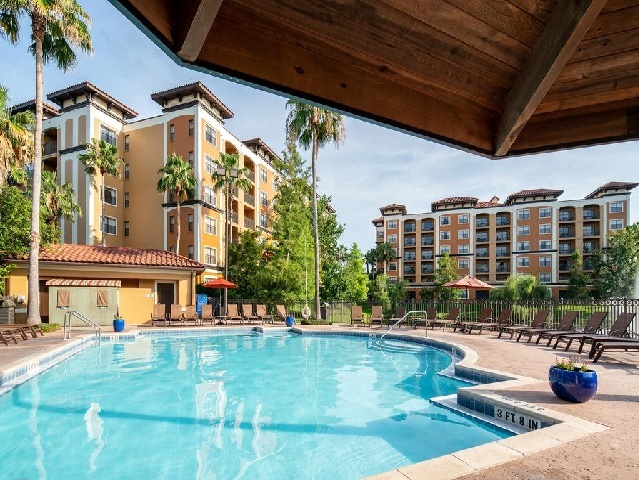 One and two bedroom, fully furnished units available with 885 to 1347 square feet of living space. 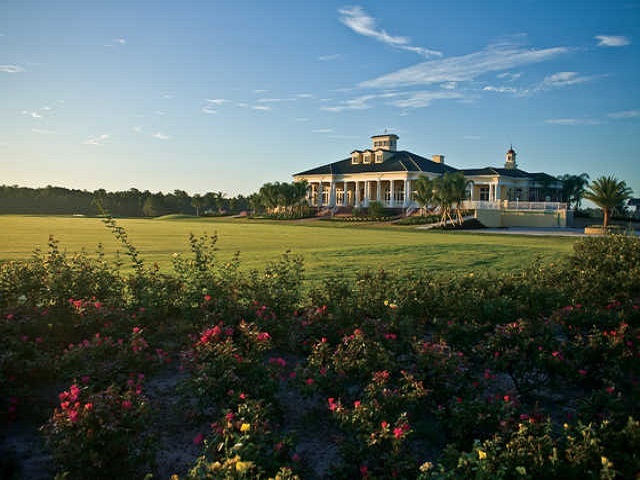 With 3 clubhouses, Southern Dunes offers enjoyment for every family member right on site. Distinguised Designs Showcase Unparalleled Lifestyle!! 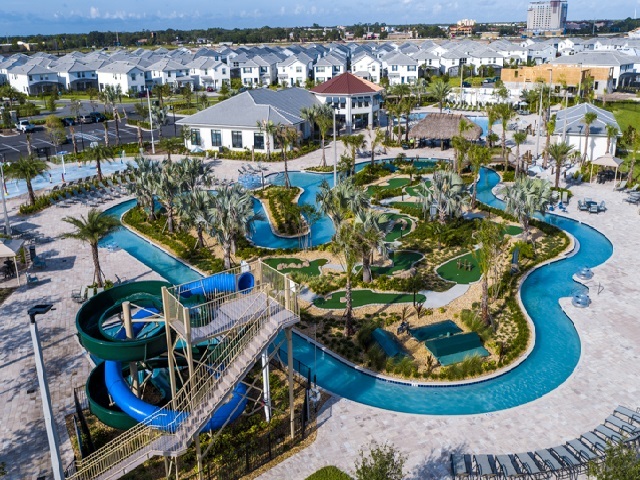 Bahama Bay Resort and Spa is a 70-Acre resort community with 2 and 3 bedroom condos, each with their own private balcony. 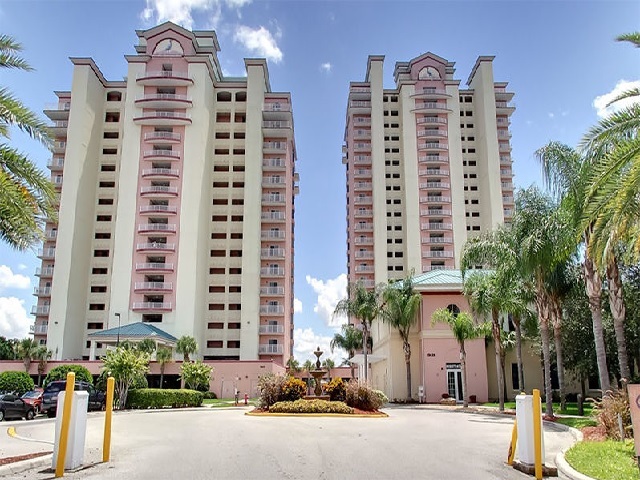 Caribe Cove Resort 2 and 3 bedroom condos are spacious and beautifully decorated. The units include vaulted ceilings and screened balcony. Mona Lisa at Celebration will be a world-class resort condominium hotel with 1 and 2 bedroom suites.